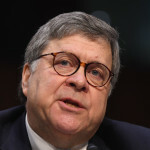 A redacted version of special counsel Robert Mueller’s report will be released “within a week,” Attorney General Bill Barr promised Tuesday at a House Appropriations subcommittee hearing. 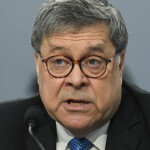 Attorney General Bill Barr testified Tuesday that Robert Mueller’s team had no role in drafting or reviewing the two letters Barr has sent to Congress about the special counsel’s report. Attorney General Bill Barr is set to testify before the House Appropriations subcommittee at 9:30 a.m. ET. 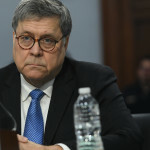 Though he was called to discuss the Department of Justice’s budget for fiscal year 2020, Democrats are expected to grill him about his handling of special counsel Robert Mueller’s final report. 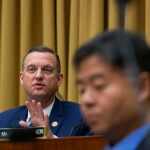 Rep. Doug Collins (R-GA), the top Republican on the House Judiciary, on Monday urged Democrats to call special counsel Robert Mueller to testify about the contents of his 400-page report. Robert Mueller’s notoriously airtight ship has sprung a leak — or several. 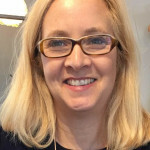 NBC, The New York Times and the Washington Post all reported this week that former members of Mueller’s team are expressing deep frustration with how Attorney General Bill Barr has characterized their findings. 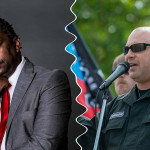 The black civil rights activist who claims to have taken over a decades-old U.S. neo-Nazi group was barred from representing the group in a lawsuit, the Associated Press reported Thursday. 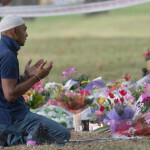 A New York man who praised the New Zealand mosque shooter was arrested this week for lying to the FBI about possessing a weapon. 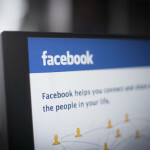 The House Judiciary Committee will hold a hearing next Tuesday on hate crimes and how social media has fueled the resurgence of white nationalism. Virulently racist and anti-Semitic graffiti was discovered in three separate locations in the Oklahoma city of Norman on Wednesday: the Cleveland County Democratic Party Headquarters, McKinley Elementary School, and the Firehouse Arts Center.